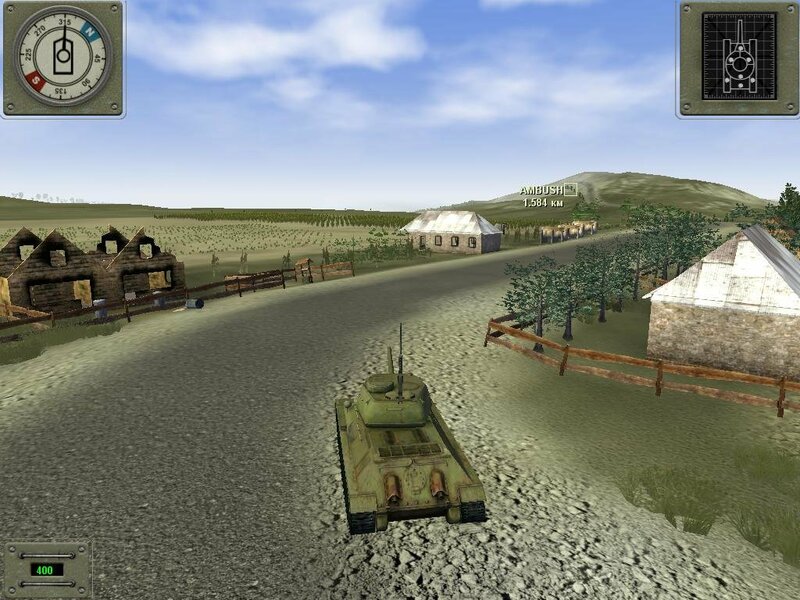 Available in T-72 Balkans on Fire is a campaign mode that gradually lets you command the T-34/85, T-55A and T-72B during the Yugoslav war. 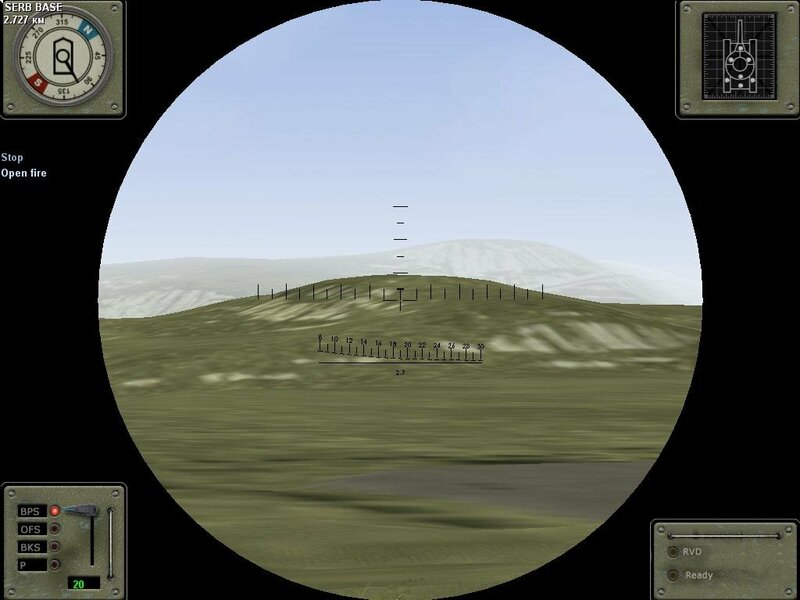 You gradually gain direct control over additional military forces on the battlefield to aid in carrying out the missions. 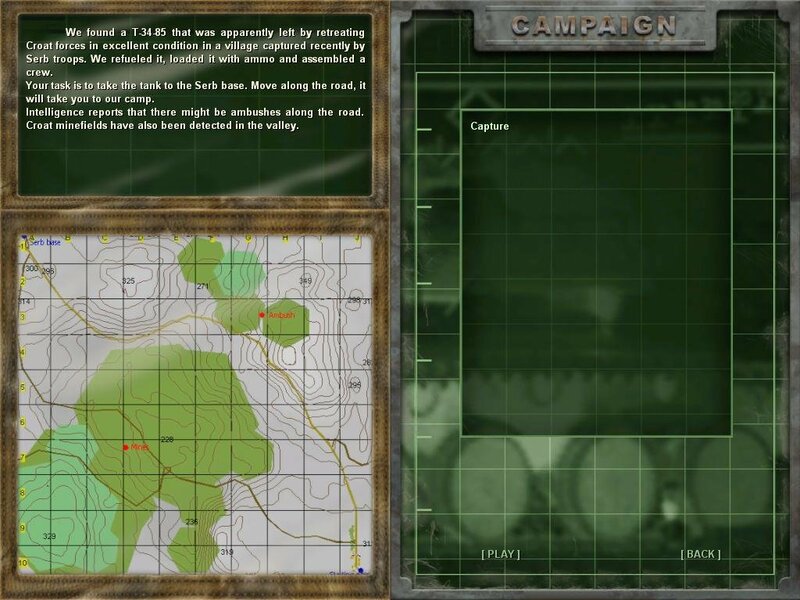 There are also single missions that are able to be played outside of the main campaign, as well as co-operative and head-to-head multiplayer via LAN. 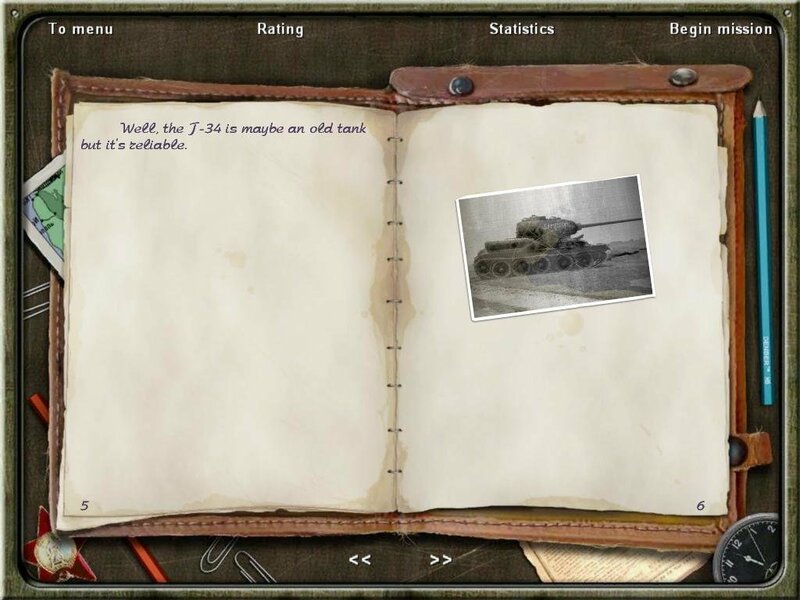 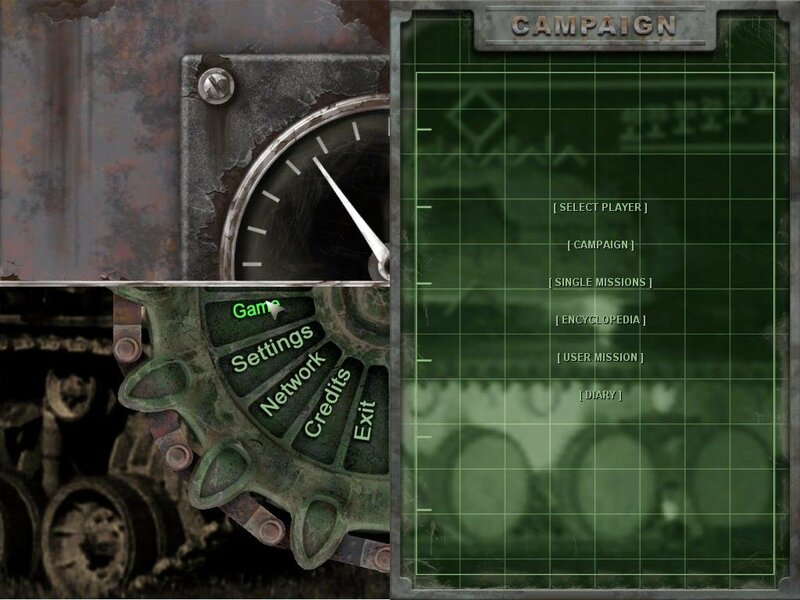 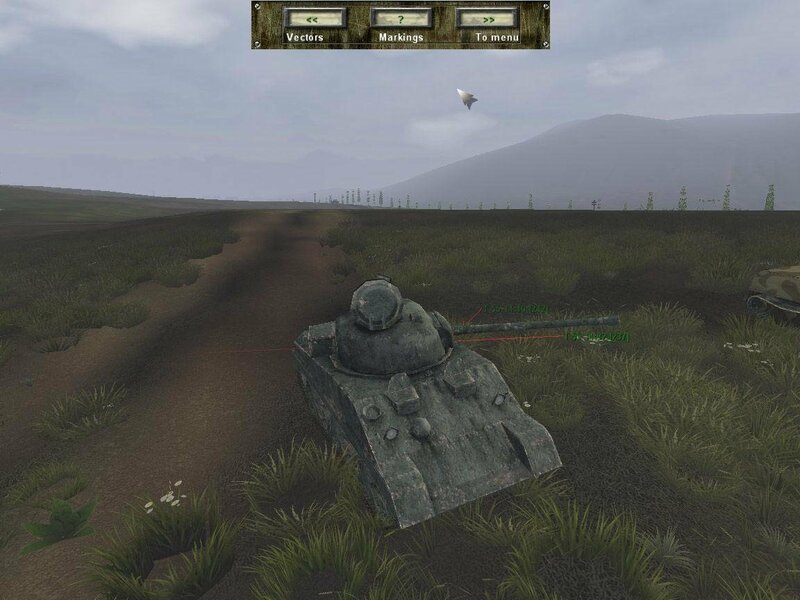 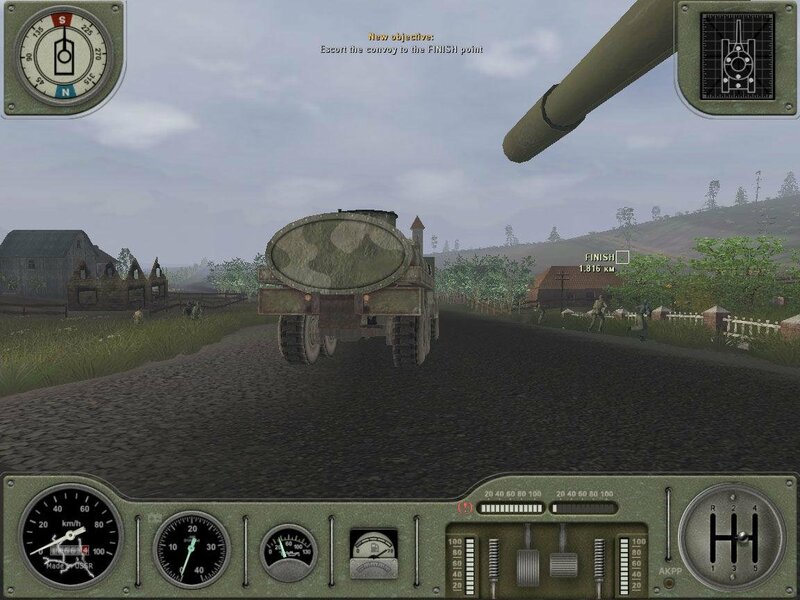 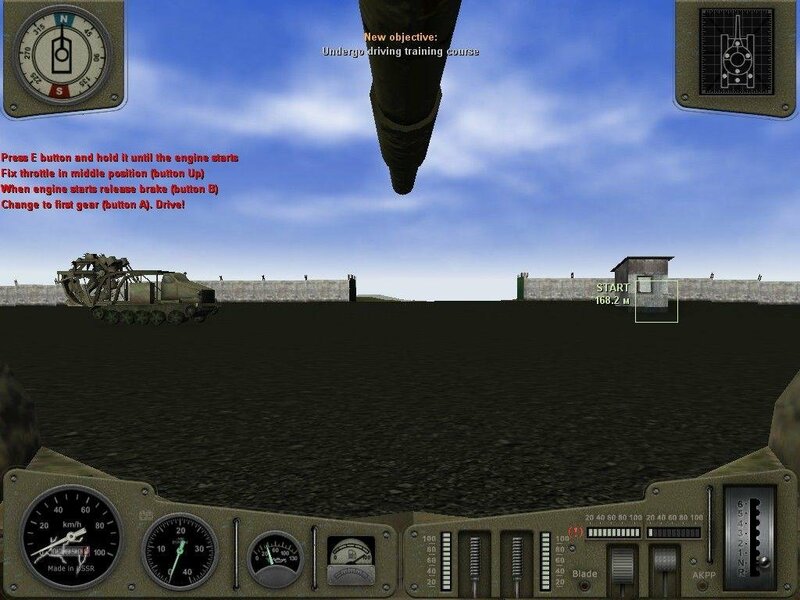 Control of the tank in the game is carried out from either the gunner’s, commander’s, or driver’s stations, with the ability to jump to each station on the fly over the course of a mission, with the co-operative mode allowing human players to occupy different stations on the same tank. 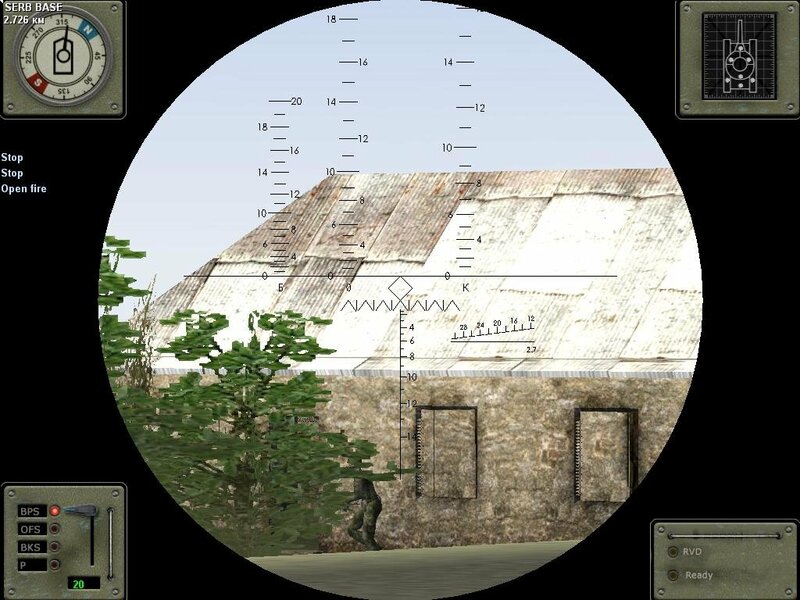 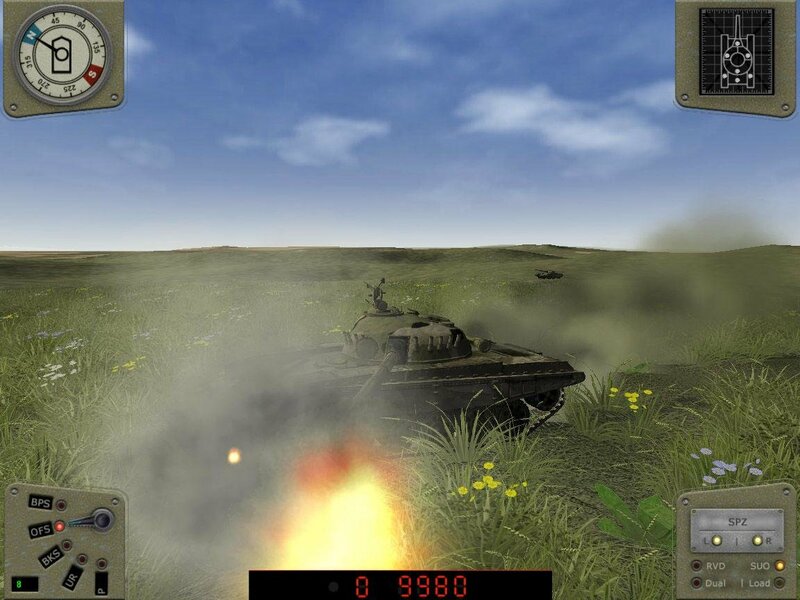 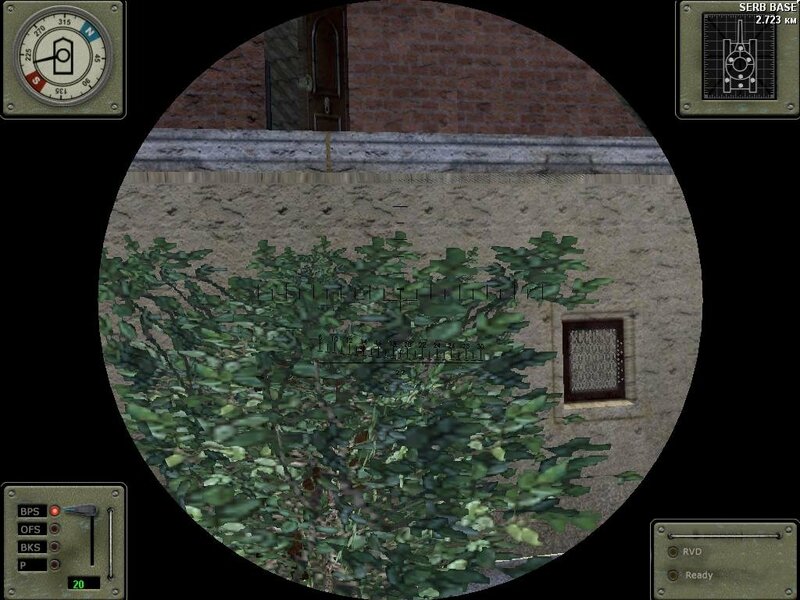 The player can also assume control over the anti-aircraft position on the tanks, which effectively removes the player from having direct control over any of the critical positions of the tank, and through orders allows the AI to operate the tank automatically. 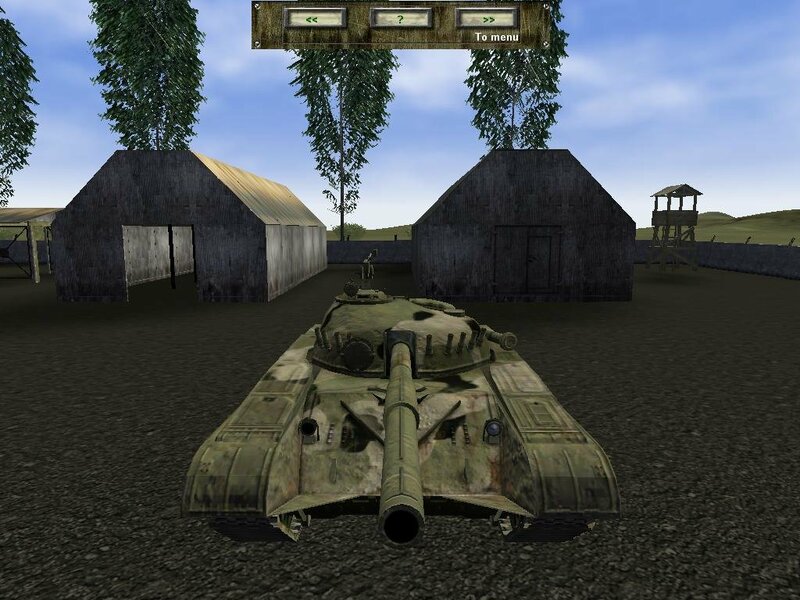 The basic game mechanics in T-72 Balkans on Fire are similar to other tank simulators, most notably Steel Beasts. 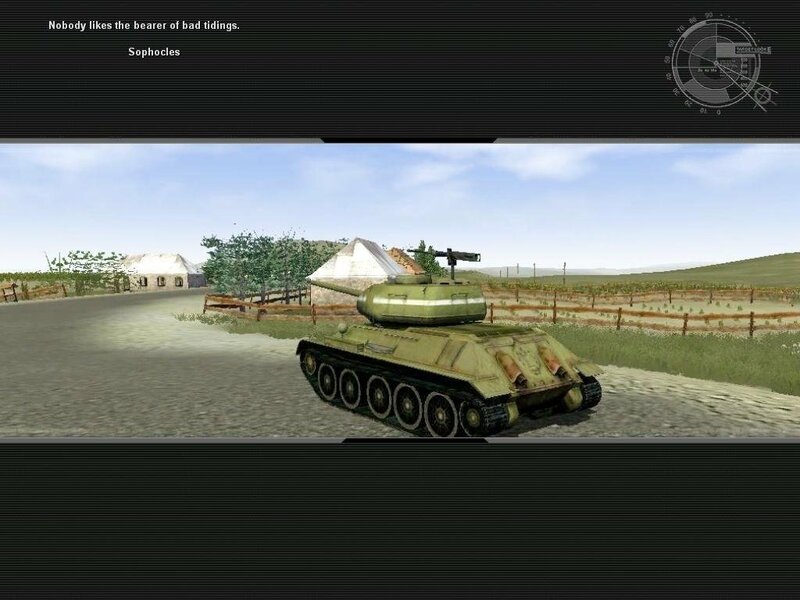 Realism settings can be tuned by the player to bring the difficulty to levels that they are comfortable with, but don’t expect an everyday arcade (or a particularly user-friendly) experience here.
? 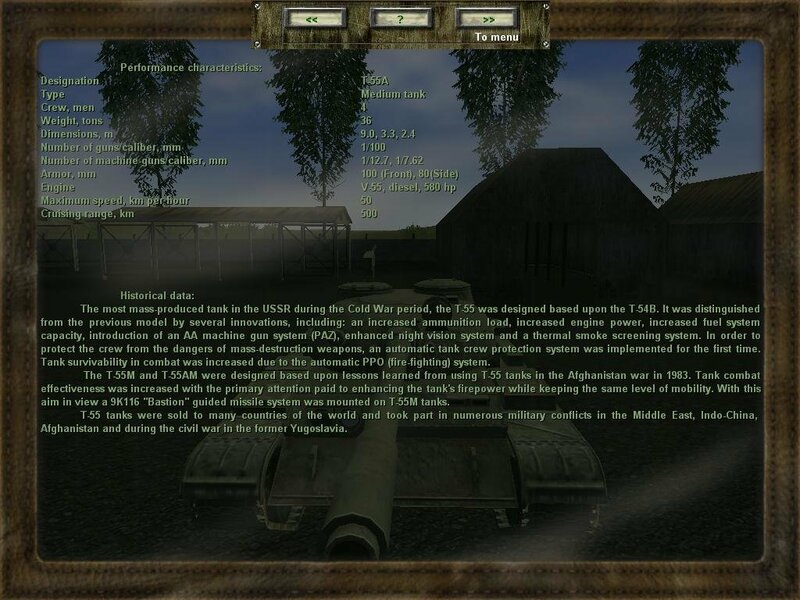 Why is it in the description of the game had a word LAN?